A fun, classy, comfortable accessory piece that functions as a seating surface, an ottoman, or an accessory. 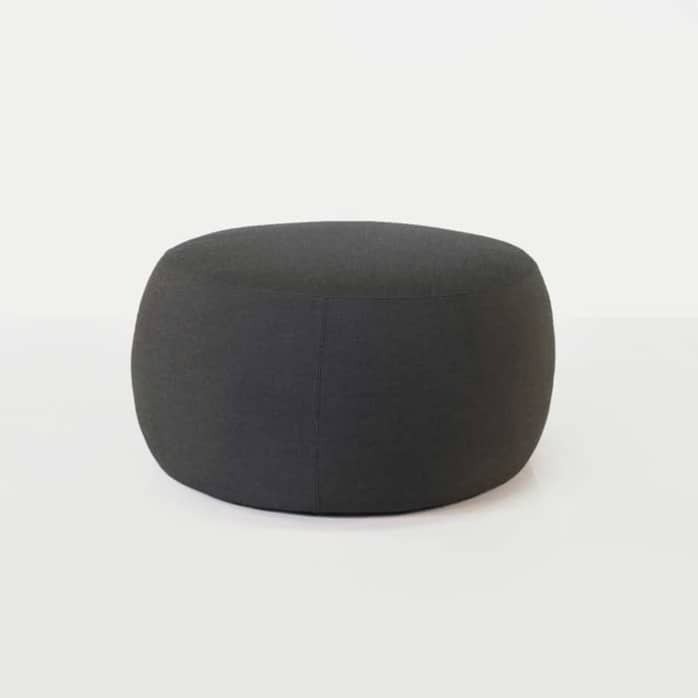 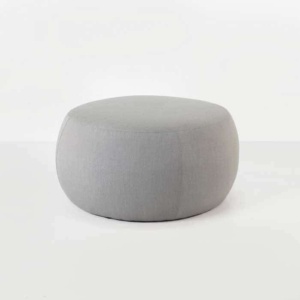 This dark colored Sunbrella® fabric covered Pouf offers a perfect place for your feet, when it’s in service as an ottoman, but it also offers a perfect ancillary seating space for when you want to enjoy it in a different way. 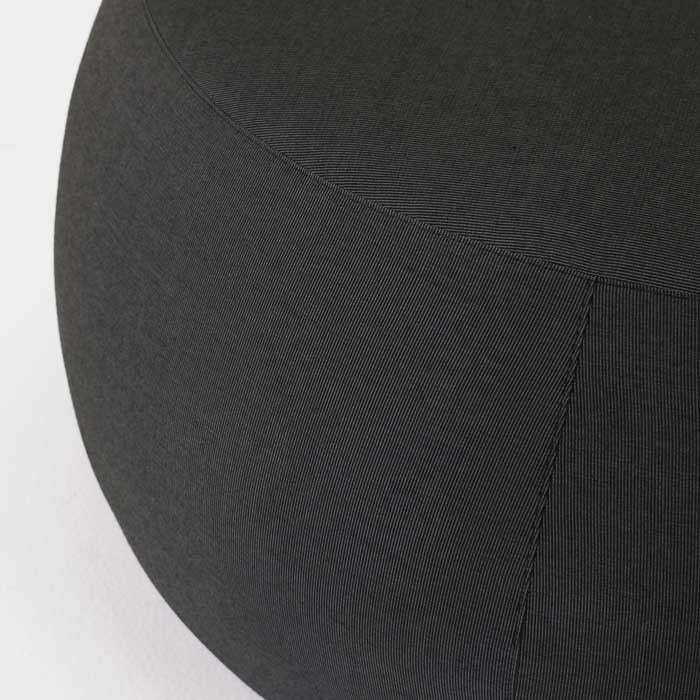 The classy lines and comfortable surface feel make it a utilitarian piece that you will love for many years.